We are now creating a whole new generations of bags. We work really hard to deliver a distinguished characteristic. Every line in the bag is there for a reason. some for functional reasons, some purely aesthetic. But they are all relevant to you. We always start with the customers in mind. Yes, you. 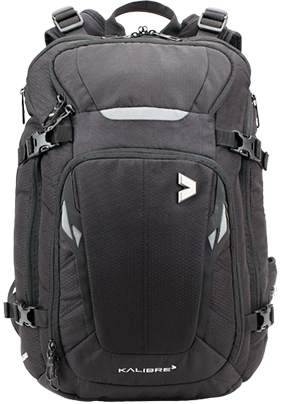 We try to capture and understand what you want and need in a bag. Then we start making sketches, iterations of designs, until we finalize the prototype. Balance, Harmony and Beauty are the main themes of every Kalibre product. 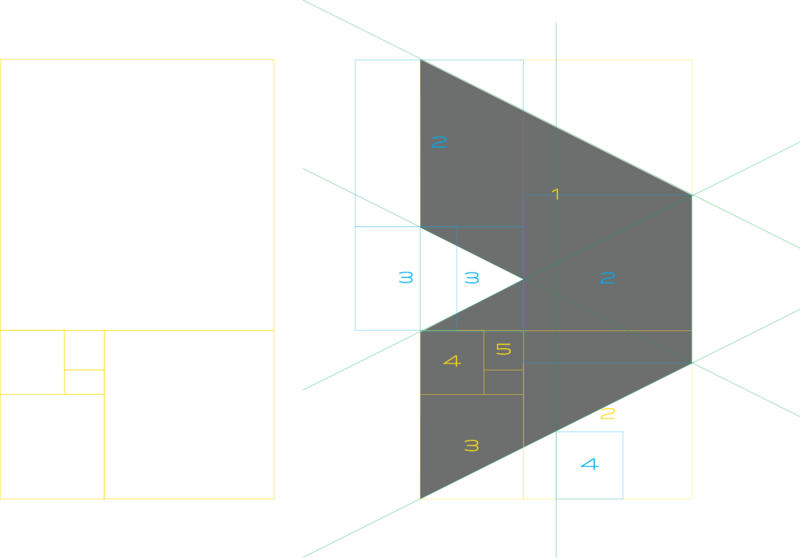 Balance, Harmony and Beauty are the characteristics of the golden ratio. The logo is the representation of these traits. Balance - An even distribution of weight enabling someone or something to remain upright and steady. Harmony - Agreement or concord. Beauty - A combination of qualities, such as shape, color, or form, that pleases the aesthetic senses, esp. the sight.